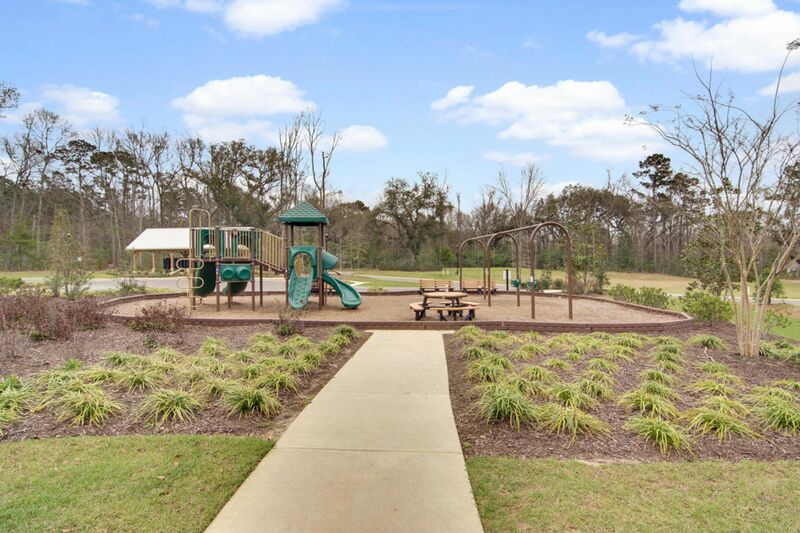 Ladson is a quiet community located between Charleston and Summerville. 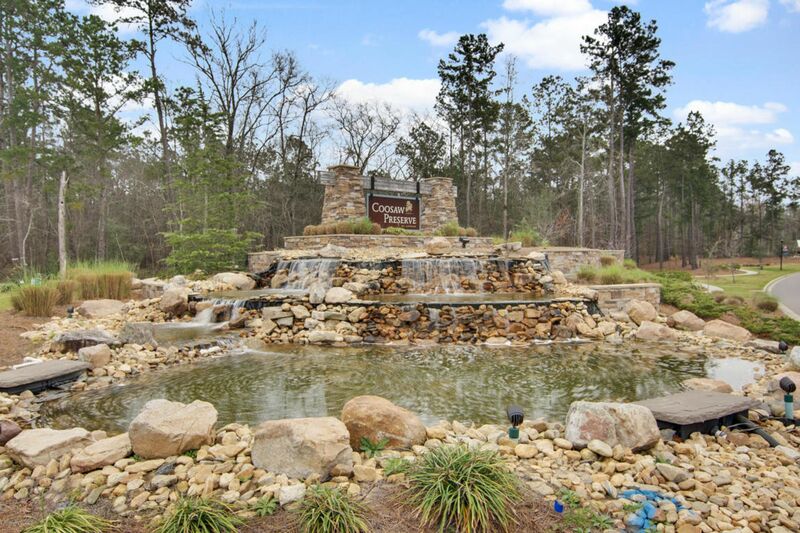 Ladson is a little less than 20k in population and offers nice communities, shopping, recreation and more. 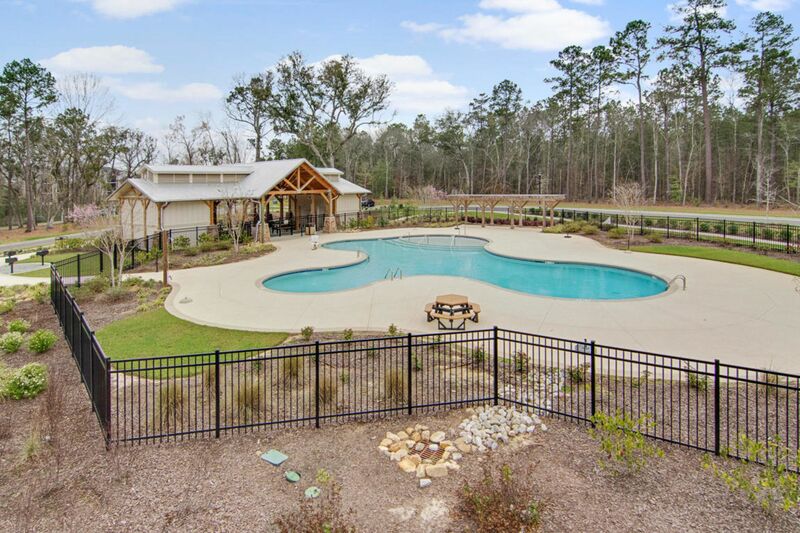 Homes in Ladson are moderately priced and have some great communities to choose from in Berkeley County. Located just a few miles from Charleston, Ladson is a great choice if you need an affordable house and want to be close to all the Low Country has to offer. Ladson is also home to the Low Country's very own, Coastal Carolina Fair. To learn more about the Ladson, SC area and to see if it might be a good fit for you, please reach out to our team!